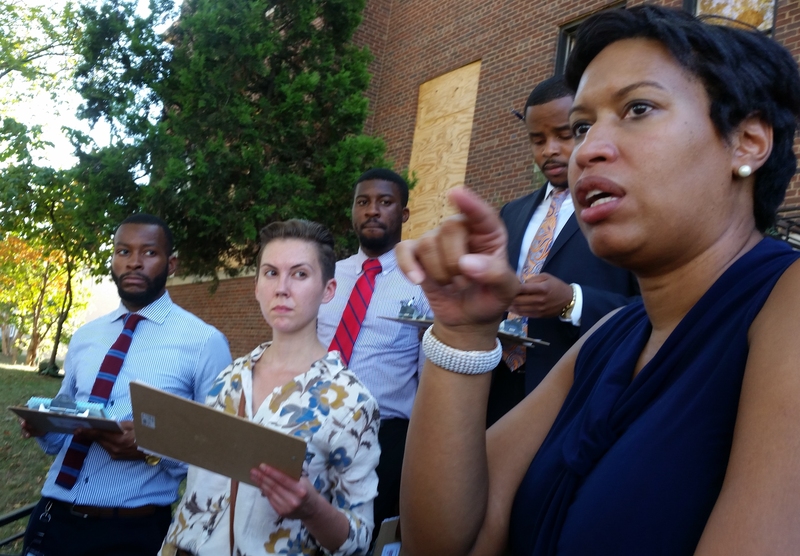 After touring Hill East on foot yesterday, Mayor Bowser said she will ask the Department of Behavioral Health to work with the community to achieve a written community agreement with two Hill East substance abuse treatment facilities – CAG and Andromeda – regarding community concerns. 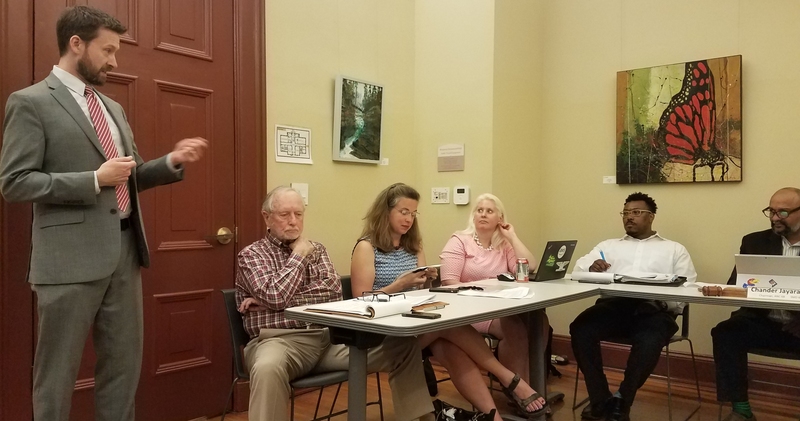 ANC Commissioner Jayaraman, who has taken the lead on trying to mitigate the impact of the facilities on the community told CHC, “I appreciate the Mayor facilitating negotiations between the community and Andromeda. The battle was never about Andromeda, but concentration of recovery facilities in the neighborhood. The Mayor says it is not within the city’s capacity to approve or deny any provider that meets Department of Behavioral Health internal requirements. But the community is worried about their external impact. To the extent that we have her support it goes a long way toward satisfying community concerns – especially loitering and littering.” As one example, he pointed to the No Smoking within 25 feet of the facility signs outside Andromeda, which, he says, pushes smokers and the consequent littering into the nearby residential areas. Jayaraman said it would be better for Andromeda to have a confined smoking area that can be maintained. 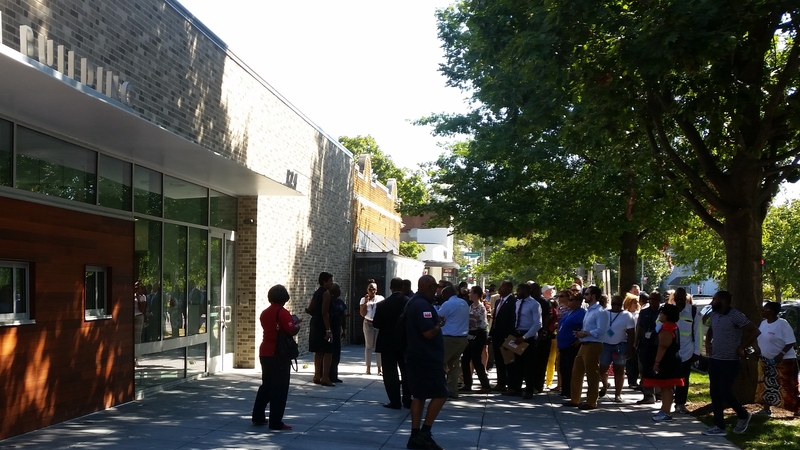 The Mayor’s Hill East Walkabout started at the Stadium-Armory Metro. Bowser takes a question from the press at the beginning of the tour. 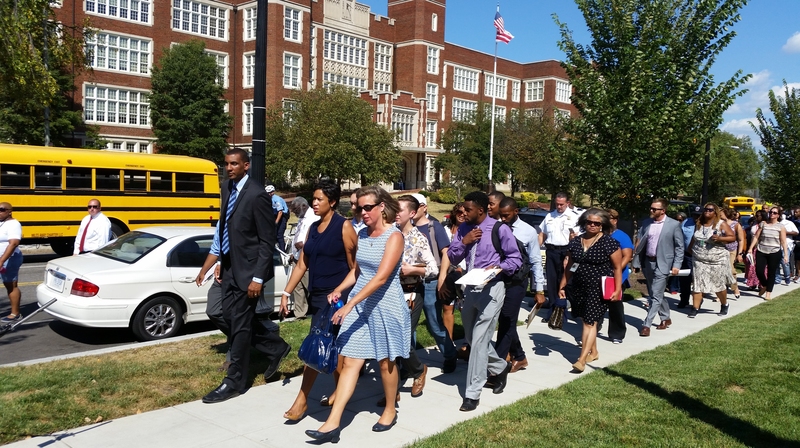 The tour included a walk-by of Eastern High on East Capitol Street on the way to 15th and Independence, a focus of community concerns. Bowser posed for a photo in front of the Community Action Group HQ near the corner of 15th and Independence with DAG President Janice Gordon. 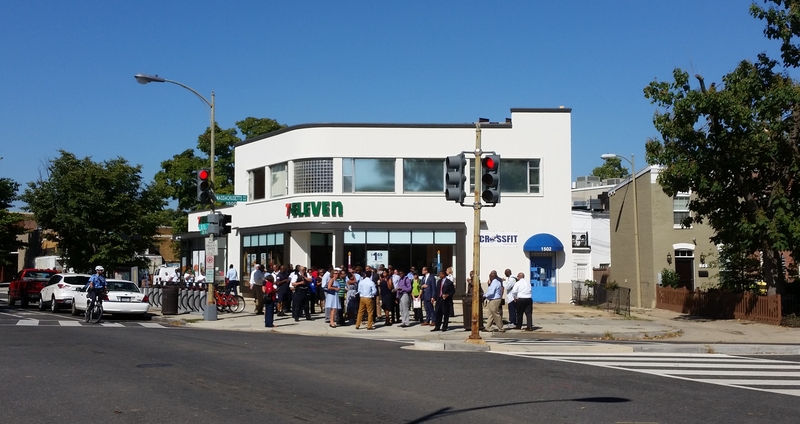 The group paused in front of the new 7-Eleven at 15th and Independence, its sidewalks still damp from a wash down prior to the Mayor’s arrival. 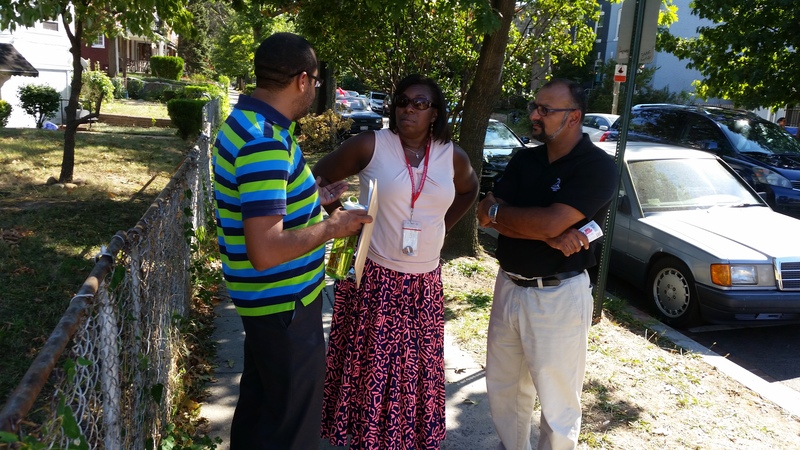 Neighbors are concerned about trash and loitering. Of equal concern is the Andromeda Substance Abuse Recovery Facility across the street. 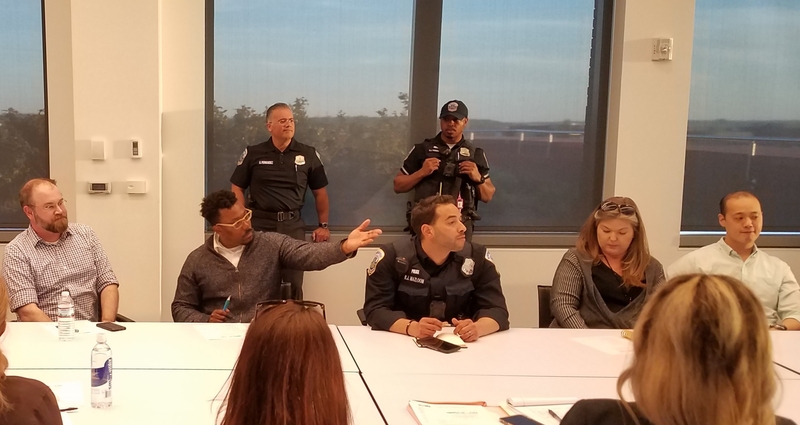 After a prolonged discussion involving ANC commissioners, residents, Andromeda officials and the Mayor, ANC Commissioner Chander Jayaraman (right) discusses a potential community agreement with Andromeda officials. 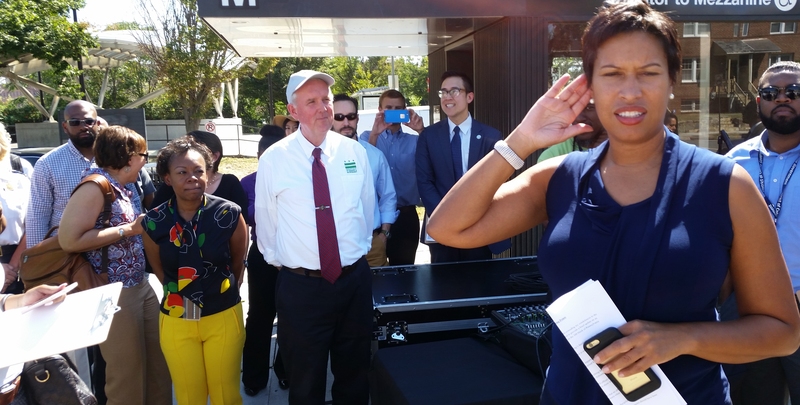 The tour ended in front of the Boys and Girls Club where Bowser, surrounded by agency representatives, summarized the issues which had been brought to her attention and got commitments from city employees regarding what steps they would take to address those issues. The article states that the issue that was brought up was that the battle was never about Andromeda, but the concentration of recovery facilities in the neighborhood. Yes and No. The first issues is that this is a very residential neighborhood with dozens of children attending local schools like Payne, playing outside, walking the dogs, and now they wany a second drug facility just over the required sq ft category from a school. Secondly, ys the number of facilities. 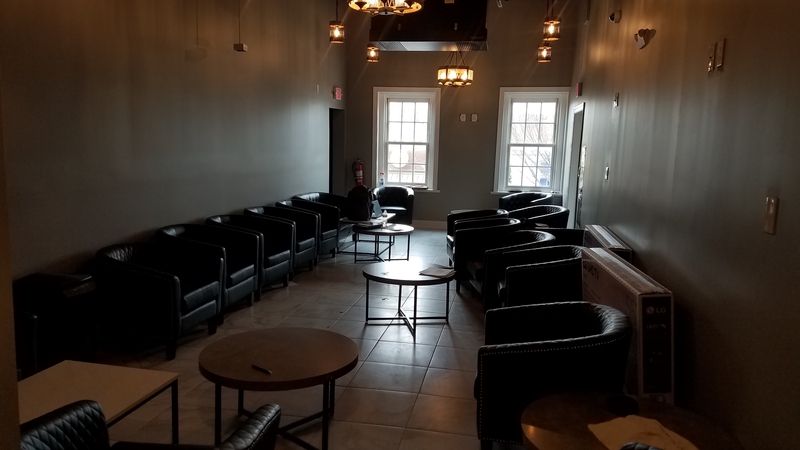 Now we will deal with 2 recovery facilities within not 2 blocks of each other and in total a half a dozen drug recovery facilities within less than a 2-mile radius. 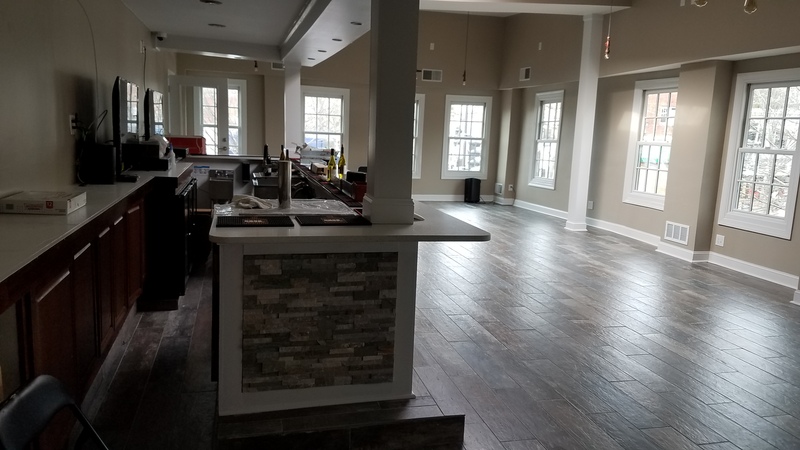 This article does nothing to state why this concentration of drug recovery is needed in a neighborhood that has moved to become very residential. I’d like to see this happening in areas of NW that are residential. The Mayor says it is not within the city’s capacity to approve or deny any provider that meets Department of Behavioral Health internal requirements. Issues have been brought up. But what about the issues that have been brought up that are either ignored, dismissed or swept under the rug, including missing information on the applications, issues with the falsifying of the use of the property, and parking issues that have not been resolved. And while we are glad the Mayor and her team joined, the last minute invitation, compared to the previous invitation over the summer that was canceled, demonstrates to those of us in the neighborhood that only those that are willing to support whatever is thrown into our neighborhoods will be invited.